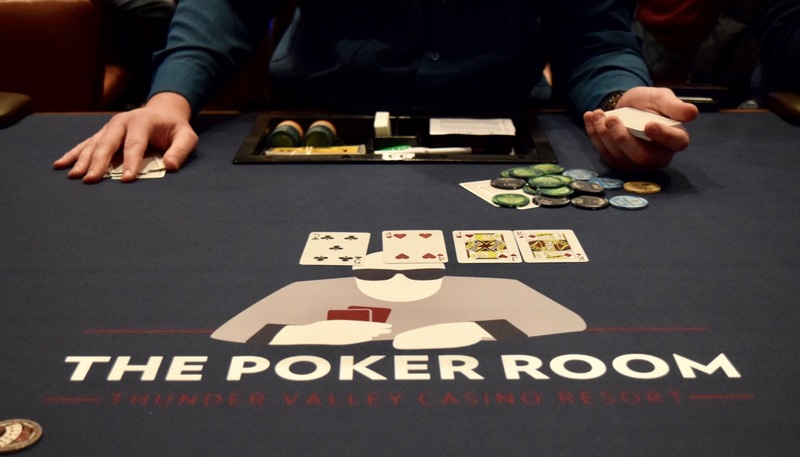 Players in today's $460 buy-in OneDay$100k Guarantee are on their second 10-minute break of the day. Here's a look at some chipcounts from around the tournament area - and yes, I didn't make it through the entire 45 tables in action in the room for tournament play and cash games. This room be big ..